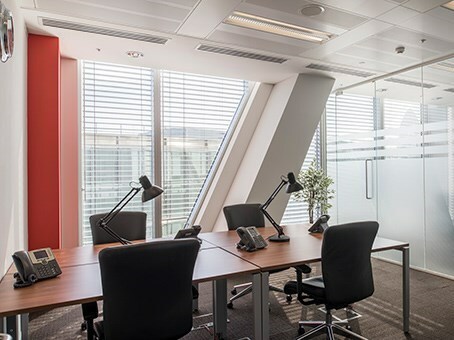 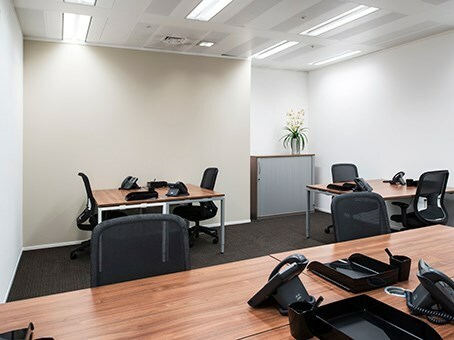 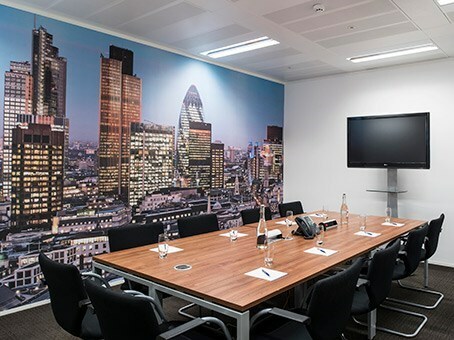 Based in the north-east corner of the City, Regus Broadgate Tower offers the superb onsite facilities you would expect from a world-class business venue. 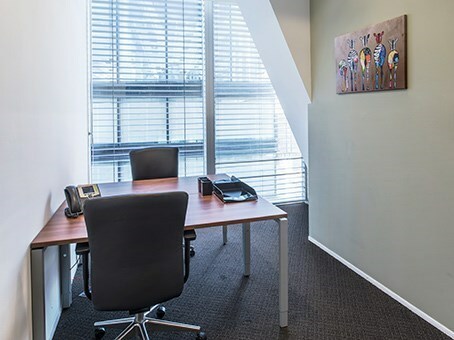 If you need to be near the financial hub of the City, this office will place you at its heart. 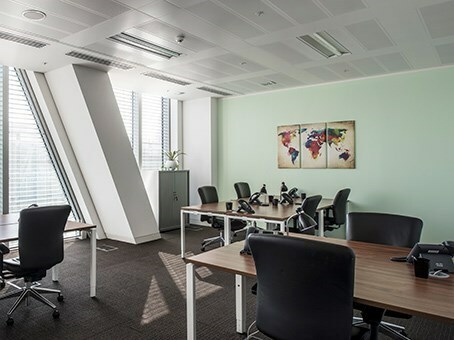 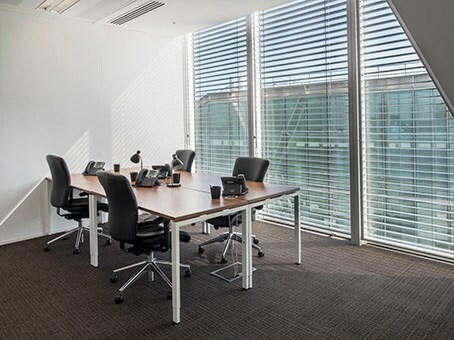 Based on the 12th floor, your office benefits from impressive floor-to-ceiling windows, offering panoramic views over London. 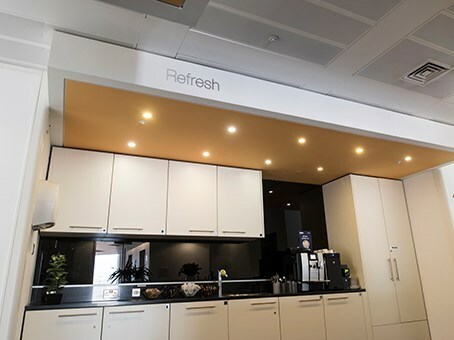 You can also use meeting rooms, breakout spaces and connect with other business professionals in the communal kitchen. 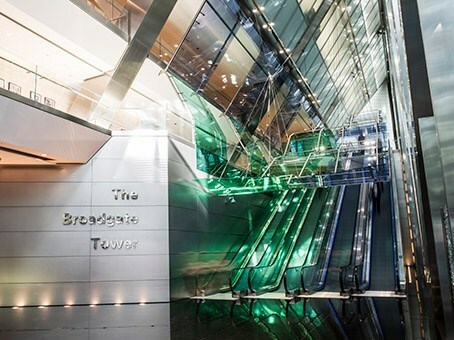 Taking office space at Broadgate Tower places you in the centre of the financial district. 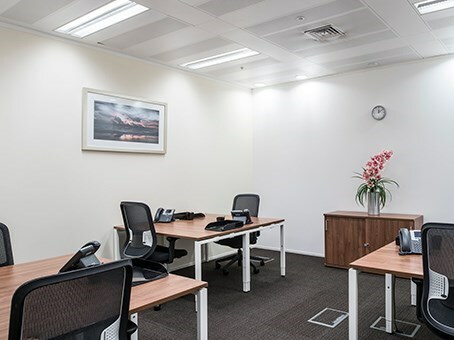 You can also easily connect with the rest of London, as Shoreditch High Street and Shoreditch tube stations are just a couple of minutes away with Liverpool Street mainline station also just 2 minutes from these offices. 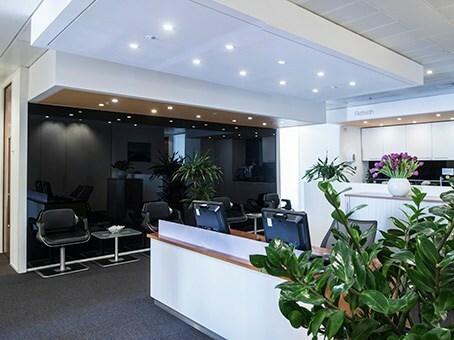 If you need to travel further, London City Airport is just 6 miles away and can be easily reached by train.